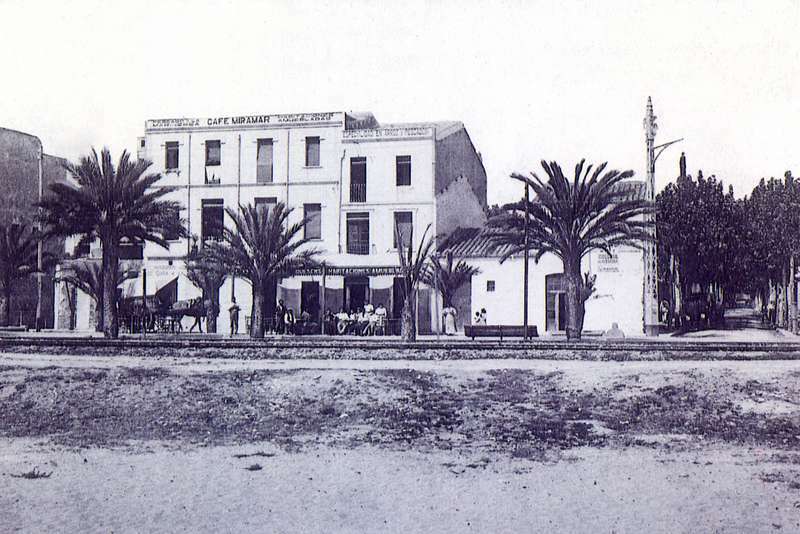 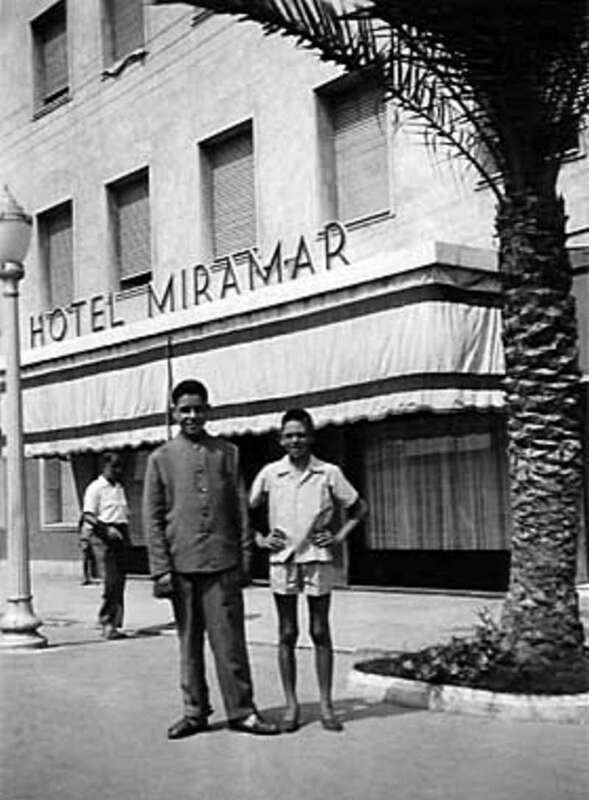 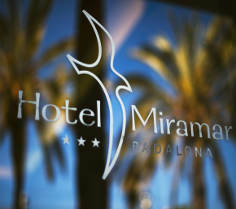 The present edifice of the Miramar Hotel was erected by Jaume Fló in 1945. 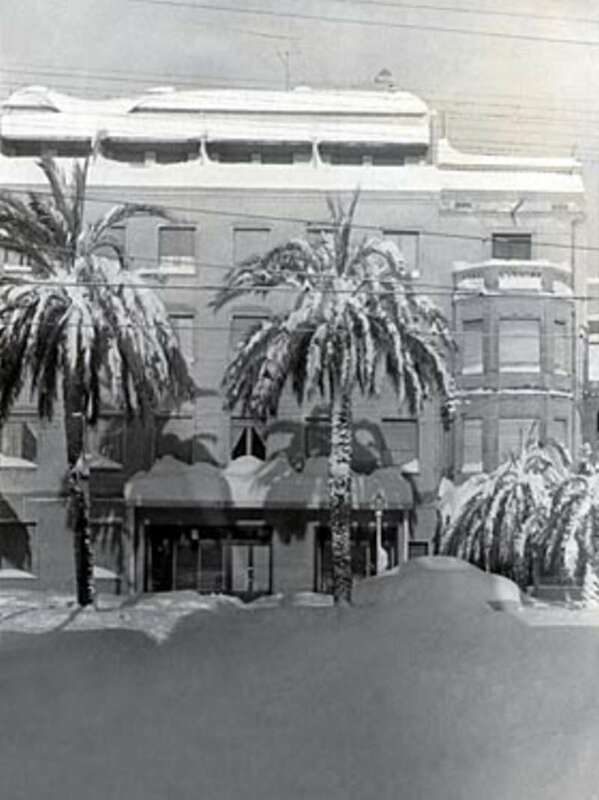 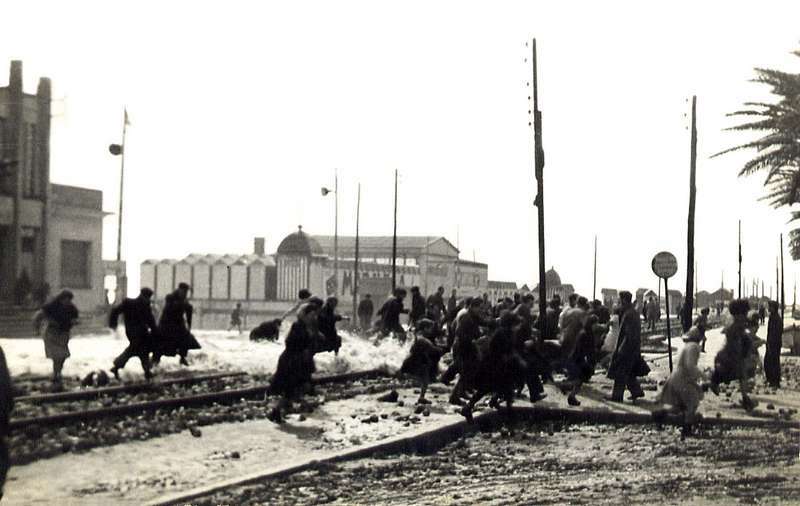 After more than half a century of providing services to our loyal clients, foreigners and locals, it has become a symbol of Badalona, famous throughout the world for its Anise “del Mono” and the Club Joventut Badalona, its basketball team, known as “la Penya”. 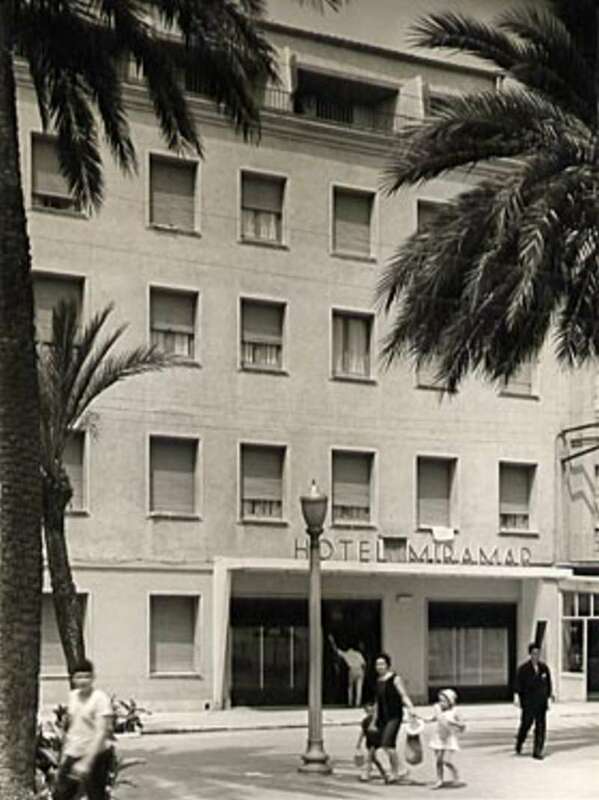 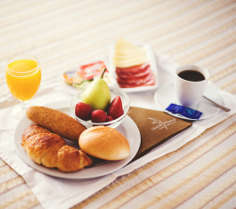 Under the guidance of Mr Fló’s successors it has been constantly modernised over the years, so that at the present time its rooms are fully equipped and also incorporate new technological advances, in order to meet the latest concerns and needs of our clients.